MUIR's commercial products are in demand on fast ferries, workboats, patrol boats, fishing vessels and other commercial craft. 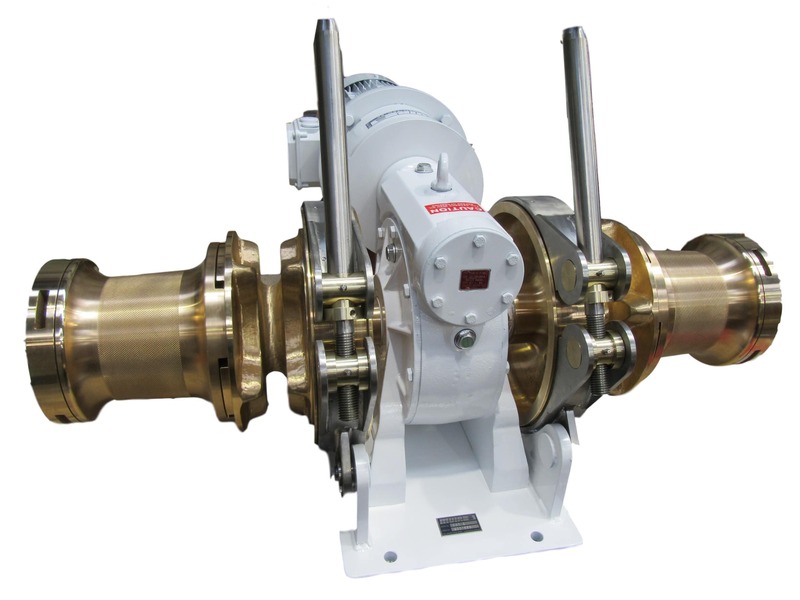 With an extensive history of marine engineering, Muir Winches' commercial equipment incorporates the knowledge and experience of a business which has been in operation for 48 years, and is known for its functionality and reliability. Muir's in-house team works closely with naval architects, designers, boat builders, captains and engineers to deliver solutions for both refit and new build projects. Our running gear is available in polished 316L Stainless Steel, manganese bronze, chromed bronze and aluminium bronze. 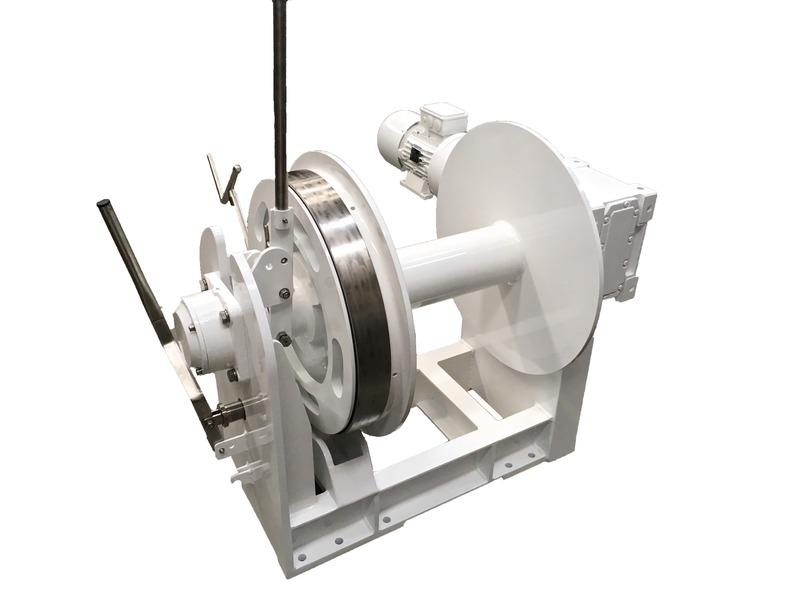 In addition to commercial deck machinery, Muir manufactures a range of anchoring and mooring equipment in all configurations, including drum winches for workboats, fast ferries, naval and defence vessels up to 120 metres and up to 15,000kg pull.